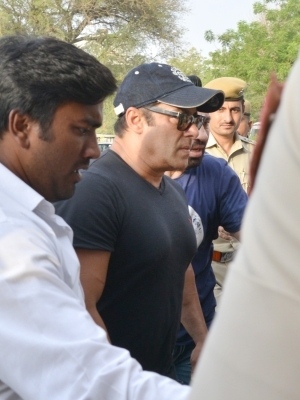 Jodhpur April 17 (IANS) Bollywood actor Salman Khan out on bail in a 1998 blackbuck poaching case was on Tuesday granted permission to travel to the US Canada and Nepal. Salman s case was presented by senior advocate Mahesh Bora after brief arguments by public prosecutor Pokar Ram. The actor spent two nights in jail following the court s verdict after which he was granted bail. 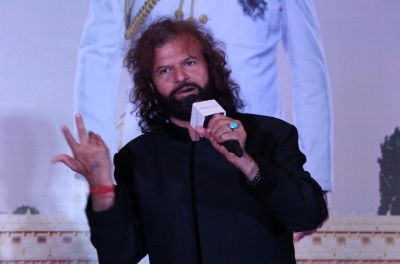 District and Sessions Court Judge Ravindra Kumar Joshi had asked the actor not to leave the country without the court s permission. Salman was granted bail on a personal bond of Rs 50 000. The actor has started shooting for Ali Abbas Zafar s "Bharat" which will also feature Priyanka Chopra.